10th June Building tomorrow’s Church today: Global Partnership Special. As part of a special weekend series of events around global mission, Dave and Rachel talk to Richard and Kadeem about reaching the world with the good news of the Gospel. 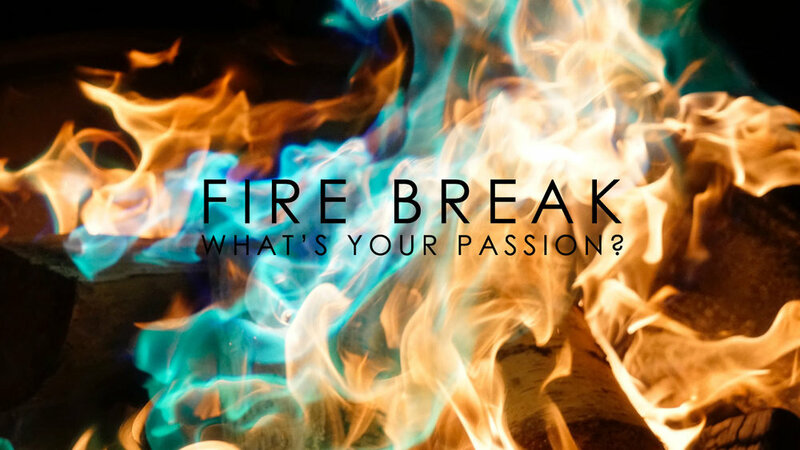 Fire Break AM with Rachel Riddal & David Mitchell. Nov 12th Why & how to read the Old Testament. For many people the Old Testament is literally a closed book. Yet for Jesus himself, and the early Church, it was their scripture. Jesus quotes the Old Testament often, as do Paul and the other New testament writers. Yet for may of us today there seems to be a disconnect between ‘the God and Father of our Lord Jesus Christ’ and the requirements of God as he appears in the Old Testament. How should we read this book? Download discussion notes Luke 24:25-27, 44-45. Nov 26th Testament. Ten Commandments: Discussion notes: Love Your neighbour. Jesus knew and loved the Old Testament. Its books were his scriptures. When asked about the greatest commandments he quoted from Deuteronomy 6:5 and Leviticus 19:18 (Love God, and Love your neighbour) and said the whole of the Law and Prophets (i.e. the Bible as he knew it) hung on these two sayings. The ten commandments are in many ways an articulation of these two principles.Love your neighbour as yourself is stated once in the Old Testament and quoted directly nine times in the new. Download Discussion notes Exodus 20. Leviticus 19. Nov 19th Testament. Ten Commandments: Love God. Jesus knew and loved the Old Testament. Its books were his scriptures. When asked about the greatest commandments he quoted from Deuteronomy 6:5 and Leviticus 19:18 (Love God, and Love your neighbour) and said the whole of the Law and Prophets (i.e. the Bible as he knew it) hung on these two sayings. The ten commandments are in many ways an articulation of these two principles. Download discussion notes. Matthew 22:36-40, Exodus 20:1-11. September 3rd. Prophetic call. As a young man Jeremiah saw a vision that unlocked a prophetic ministry that would span the next forty years. What does it mean for us to ‘see well’ as the Lord told Jeremiah? What is the call of God’s people to be ‘seers’, not ‘blind guides’ to those around us? As we start a new term what is God calling us individually and Woodlands as a community to be in our city. Jeremiah 1. Download discussion notes. 15th Oct. God habits: Generosity. Generosity is wonderful attractive quality. Are we known for it? In the sermon on the mount Jesus talks about things done in secret for the Father’s pleasure, including giving to the needy. The love of God and the love of our neighbour are so strongly linked that John, the apostle of love speaks about giving as a sign of loving God, and a response to the self-offering of Christ. John sees love as a verb as well as a noun, something that acts (vv 16-20). As we care for those in need we act out the ‘family likeness’ of being God’s children. Generosity is a habit of the kingdom. If our gut reaction is to give, it also demonstrates to us, as well as to the world, that we belong to God. I John 3:10-23. Download discussion notes. 22nd Oct. God habits: Love. How do we radically love? The love of God constrains us to love one another as we obey Jesus’ new commandment. How much does fear hold us back from radical love? (v 18). Fear of rejection? Fear of hurting others if we are honest? Fear of shame and exposure if we are open? There is a cost to true intimacy in human relationships and we need to face that cost if we are to go deep in relationships. John tells us however that there is a real connection with our ability to love the unseen God, and our love for our ‘brothers’. What does it mean for loving our brother to be a habit? How much is emotion, how much is will, choice and action, how much is accessing the grace of God? 1 John 4:7-21. Download discussion notes. October 29th. 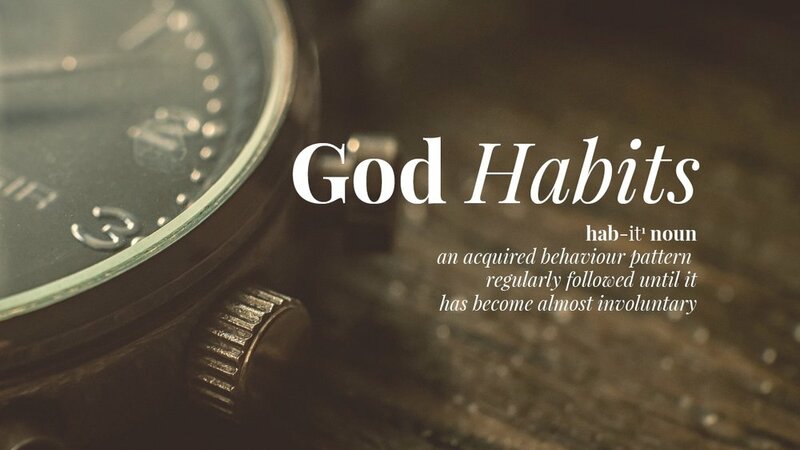 God habits: Prayer. 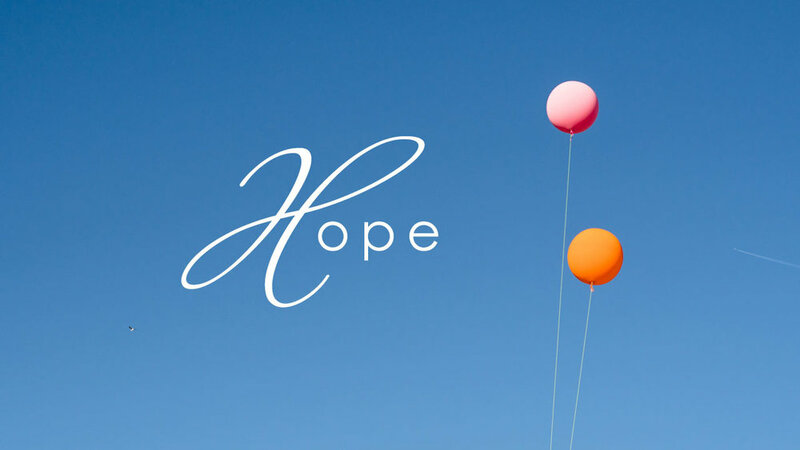 The letter of John is a letter written by an elder statesman in the Church, (probably the apostle John) encouraging his flock in the face of many difficulties to hold on to things of first importance. The things John teaches have become his habit and practice through long usage. They are habits and disciplines that are transformational if we can acquire them. They form a secret history with practical outworkings 1 John 5:13-17. Download discussion notes. ‘How to be prophetic in a time of crisis’. Our world is a turbulent place. The prophet Jeremiah lived through a time of immense crisis in the nation of Judah. His prophetic messages both gave strong challenges but also guidance and comfort to the people of his day. What can we learn from him about being a prophetic people to our nation today? Over the month four prophetic pictures give us insight into God’s word being delivered through someone very human. September 10th. Prophetic confrontation. We challenge and confront people we love. Jeremiah’s love for his people reflects the love of God for his chosen ‘bride’ as He calls the Jewish nation. The confrontation is strong however! What gives us the authority to confront and how do we do it appropriately? Download discussion notes. September 24th. Jeremiah’s calling is ‘to pluck up and break down, to build and to plant’ phrases that occur (1:10) throughout the book. 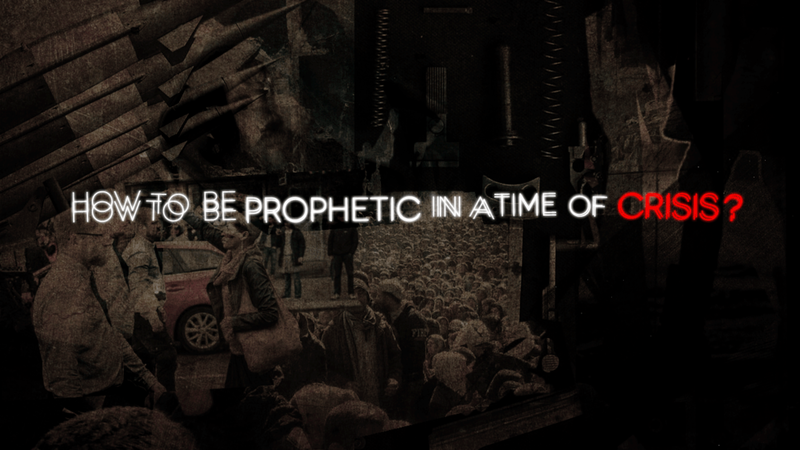 The context for that prophetic activity however is enduring covenant. In Old Testament Scripture there are two forms of covenant; unconditional covenants initiated by God’s mercy, and covenants that are reciprocal between God and his people. Even if we break those kind of covenants, the enduring mercy of God is there for us. Though Judah was going to experience the ‘cause and effect’ consequence of their disobedience to God, and consequent exile, they were also objects of his unchanging grace and love and Jeremiah prophetically acts out this covenant relationship in this chapter. (v 40) Jerremiah 31 & 32. Download discussion notes.